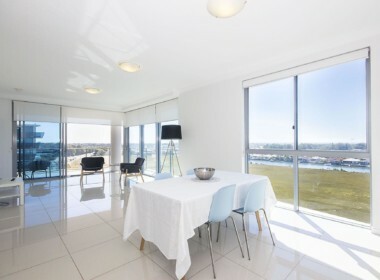 BEAUTIFUL APARTMENT – FABULOUS VIEWS! Resort living at its best! 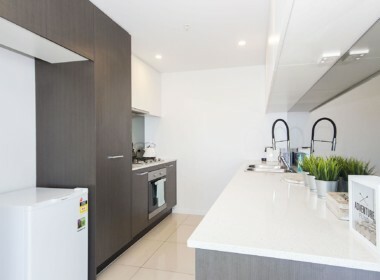 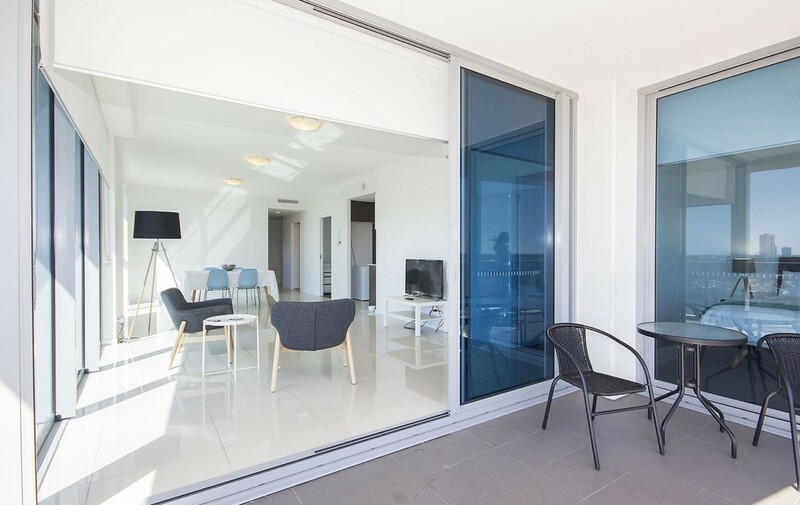 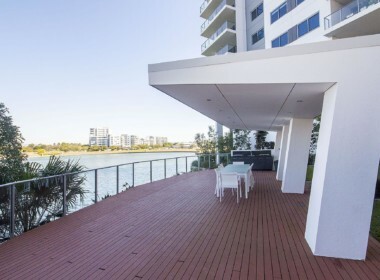 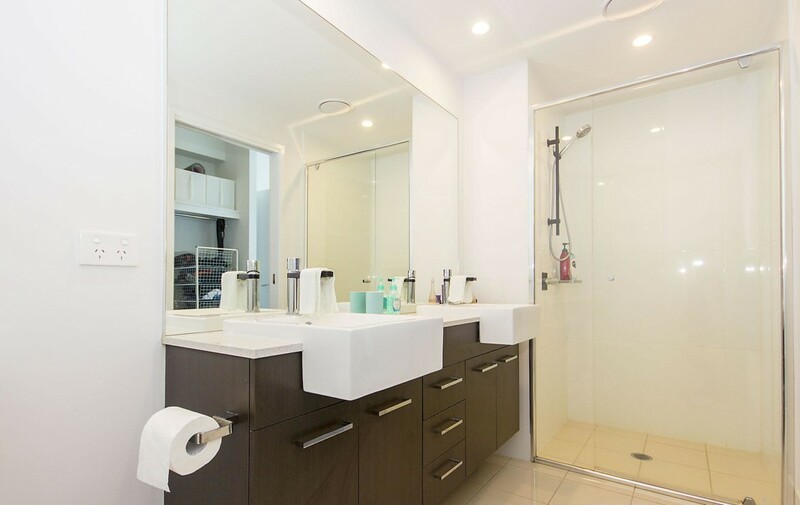 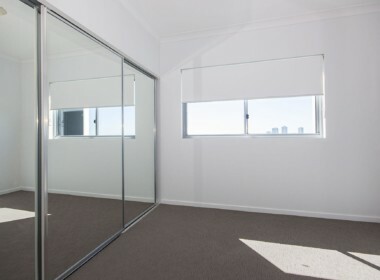 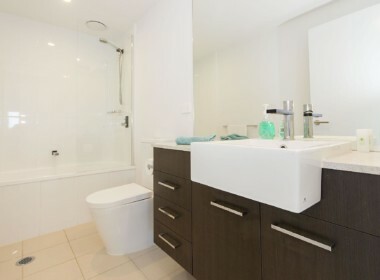 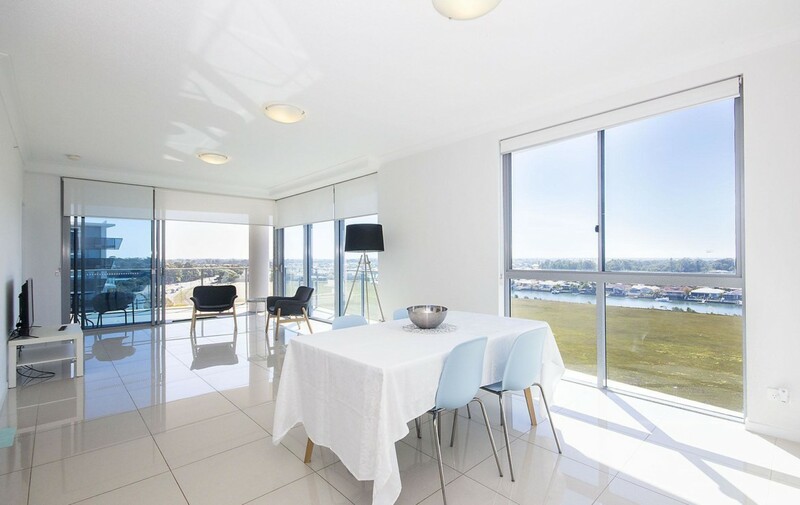 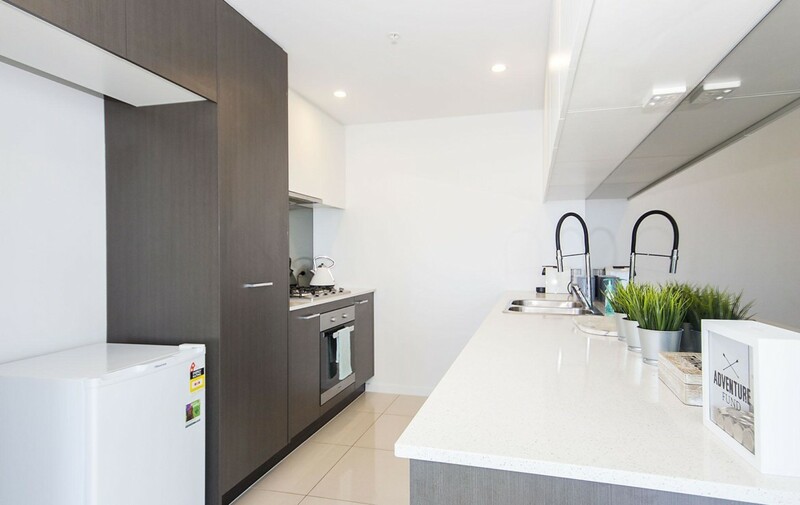 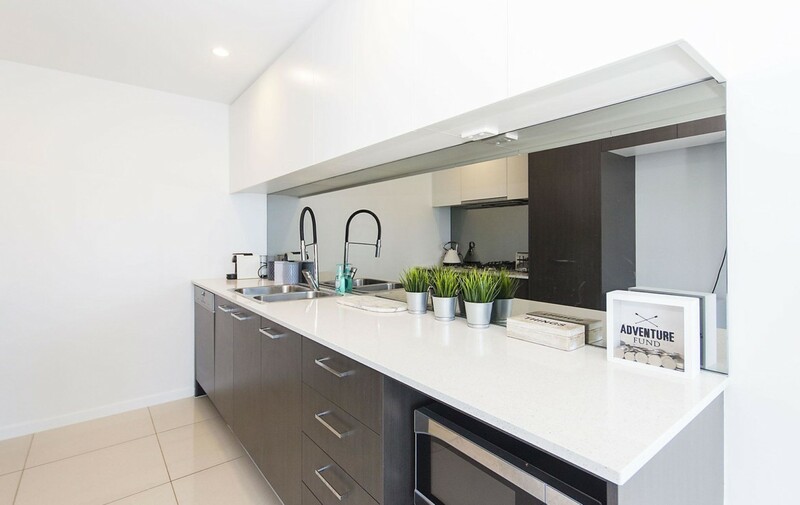 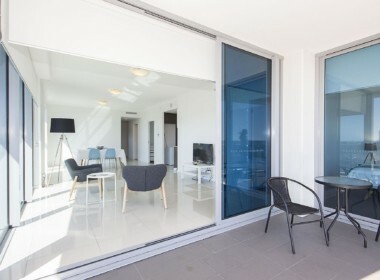 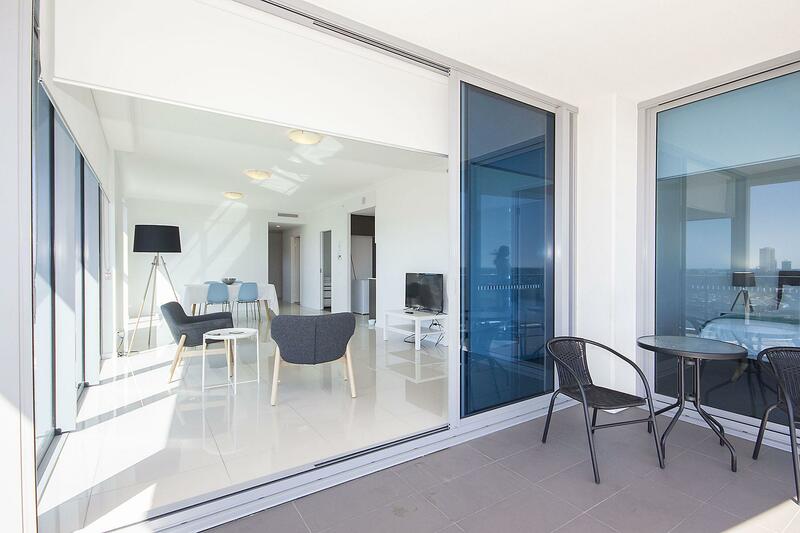 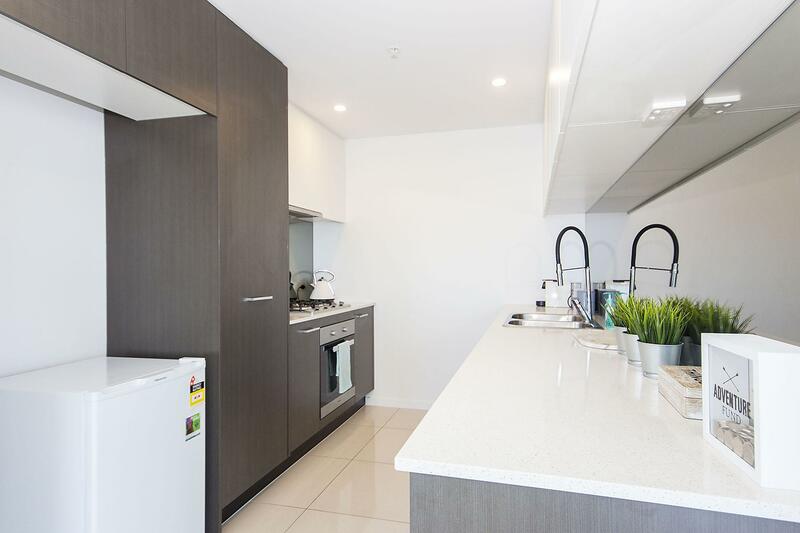 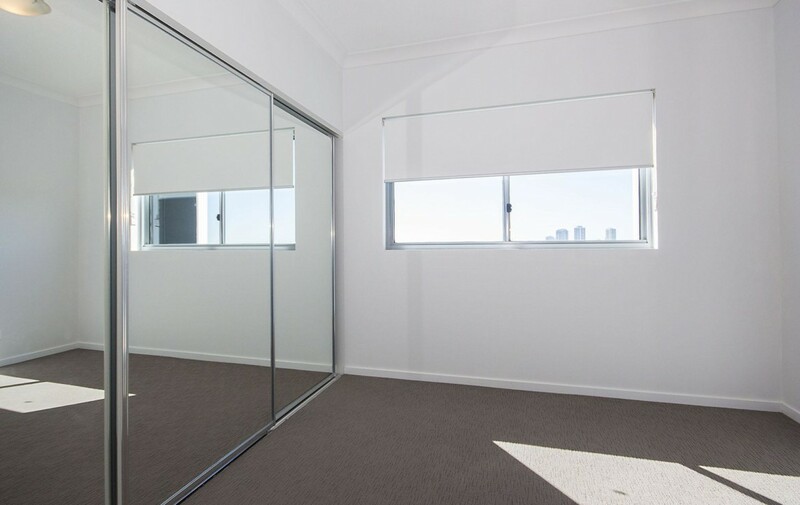 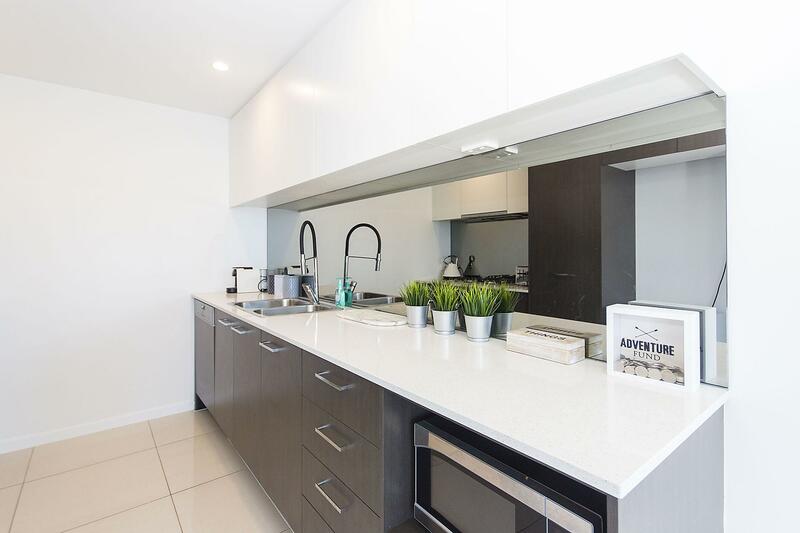 A magnificent as new 8th floor apartment in East Quay Tower, one the most highly sought after luxurious buildings in Harbour Quays with breath-taking sweeping views over the Broadwater, the Hinterland and the sparkling night lights of Surfers Paradise. 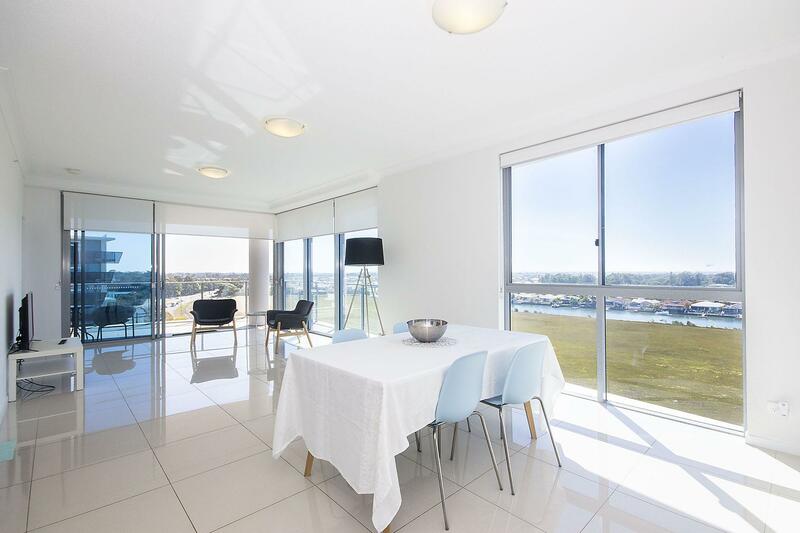 You’ll enjoy beautifully tiled spacious open plan living with floor to ceiling windows extending out to a large covered balcony – all designed to capture these spectacular views. 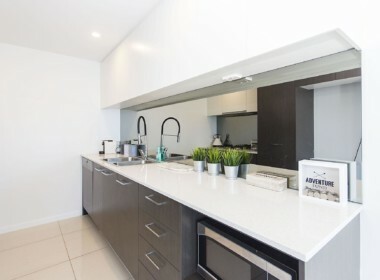 Also features a modern designer kitchen with quality appliances, two bedrooms plus study, ensuite and walk-in robe to main bedroom, ducted air-conditioning, secure car parking, lovely resort pool, huge spa and sauna, fully equipped gym, 3 x BBQ entertainment areas, guest lounge with kitchen and wonderful waterside boardwalks. 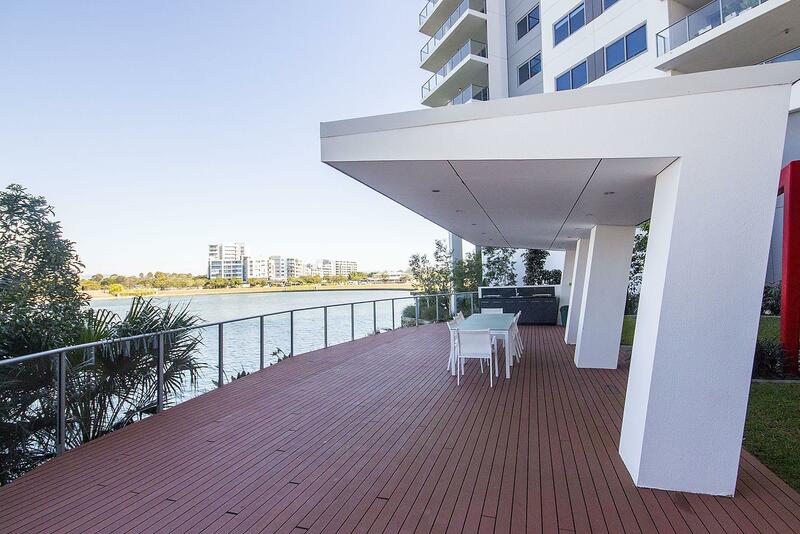 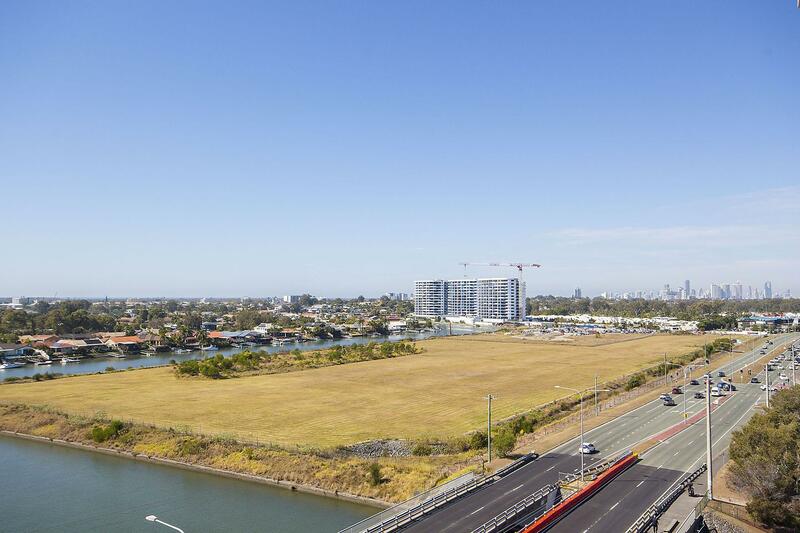 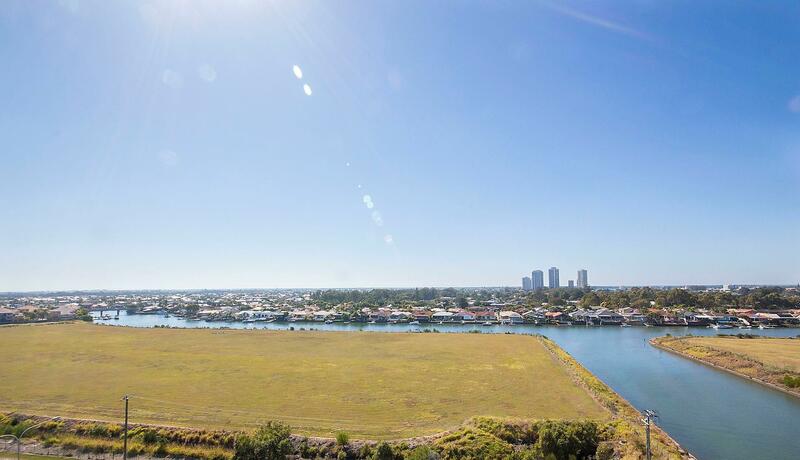 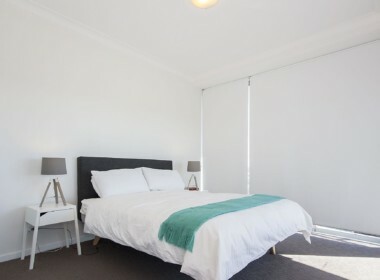 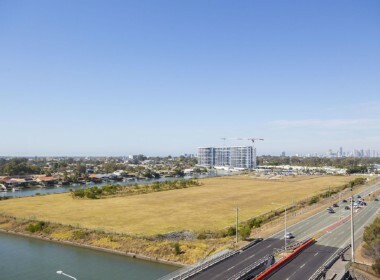 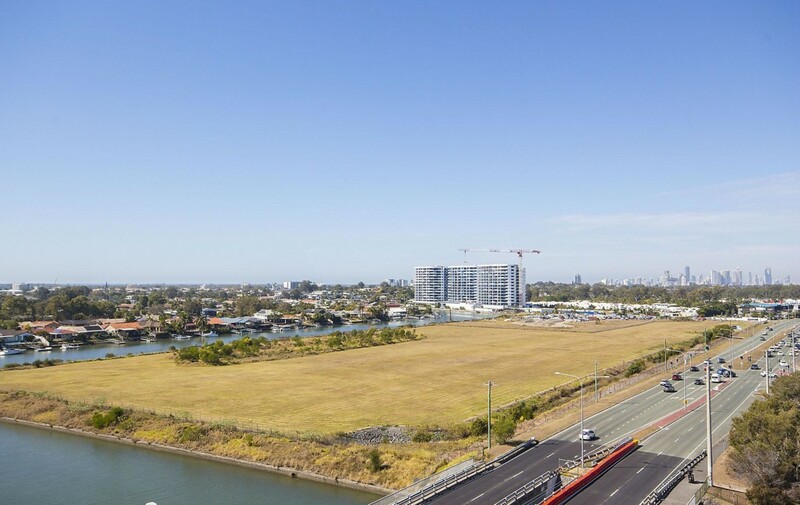 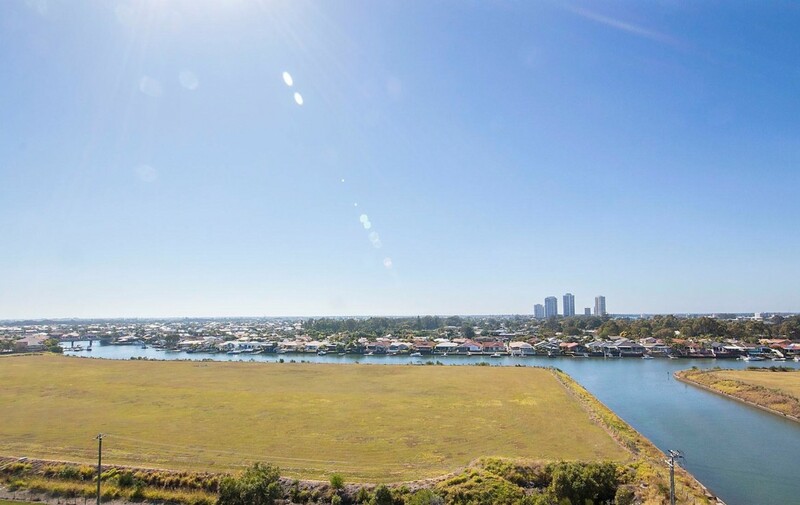 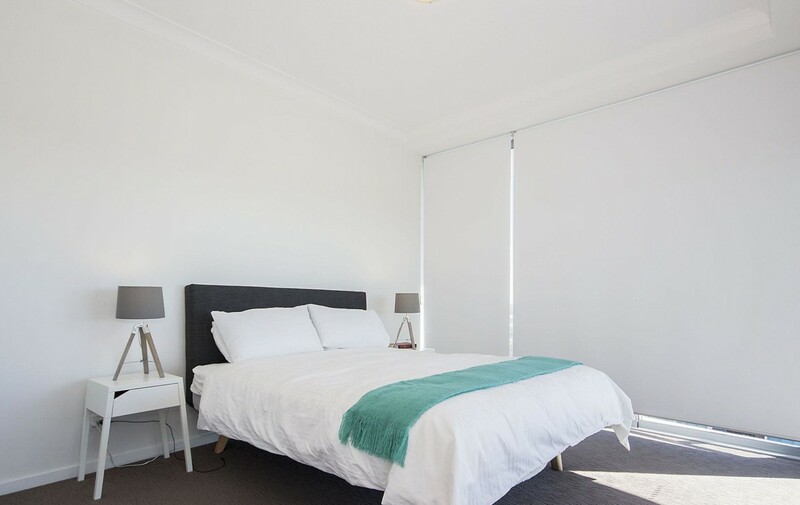 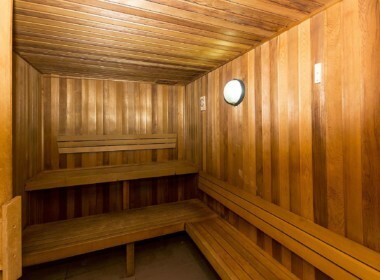 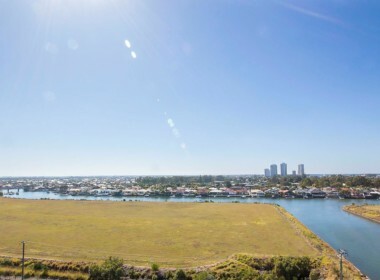 Brilliant location – all close to Harbour Town, countless restaurants, bars, café’s and the Broadwater. 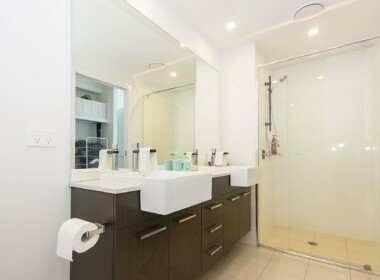 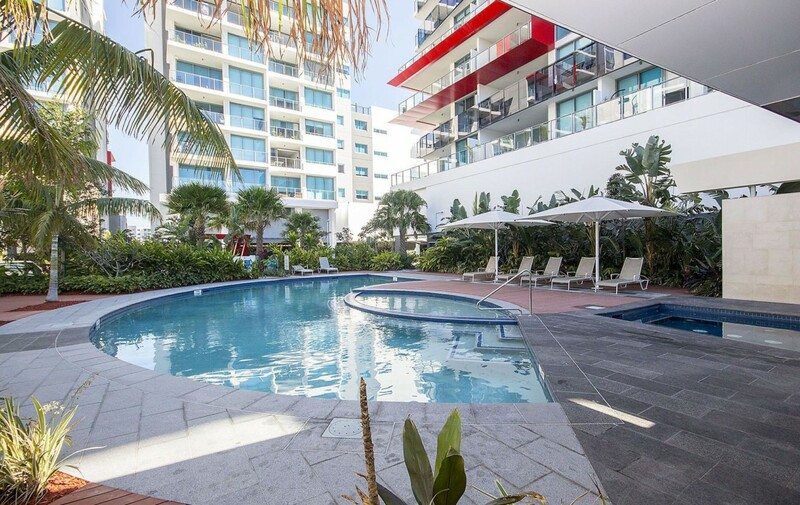 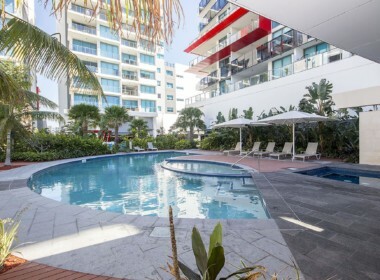 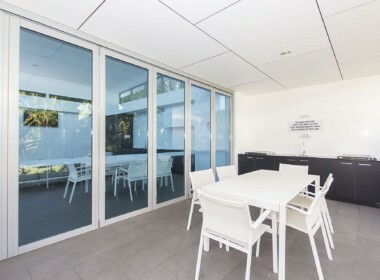 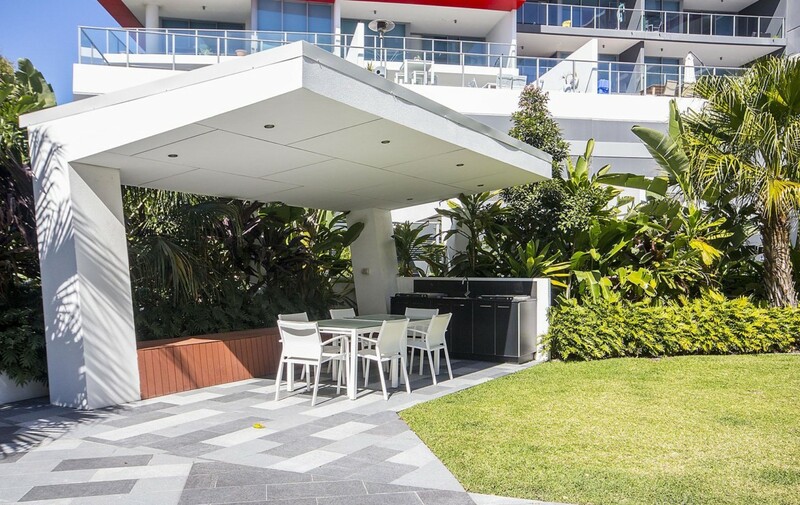 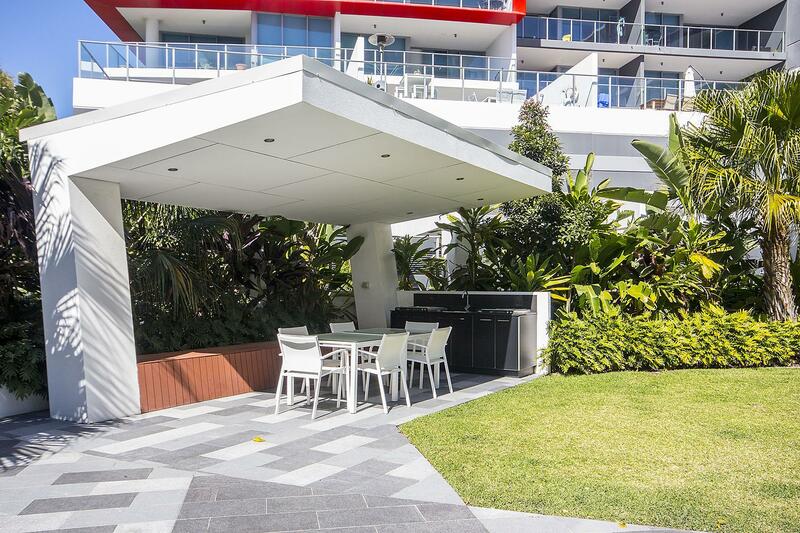 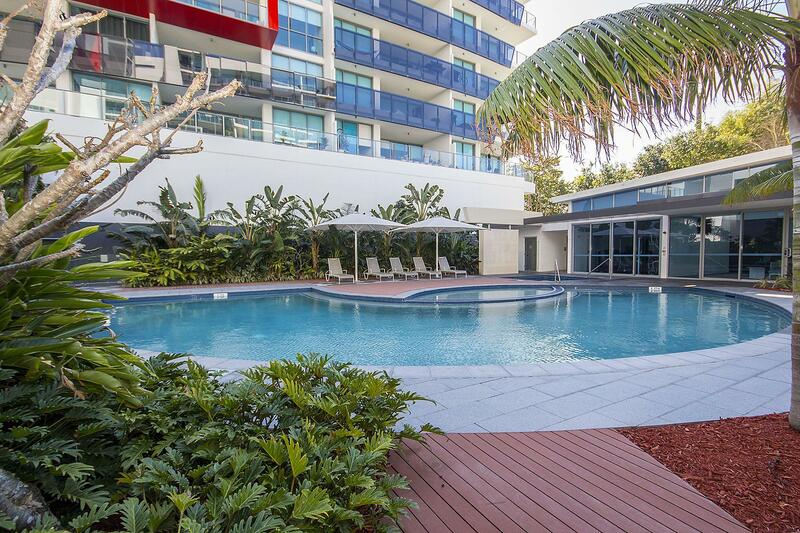 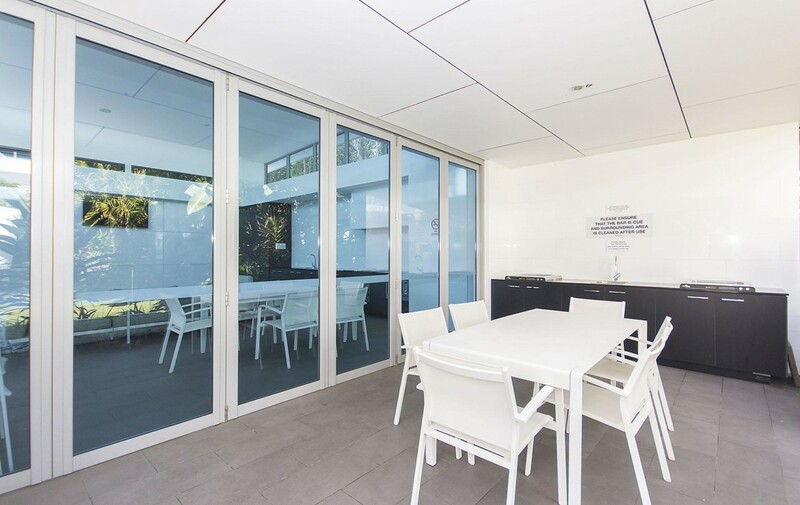 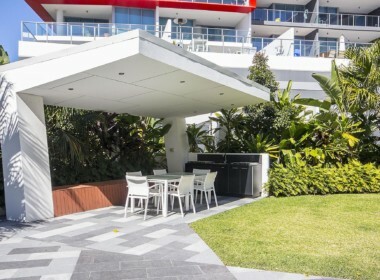 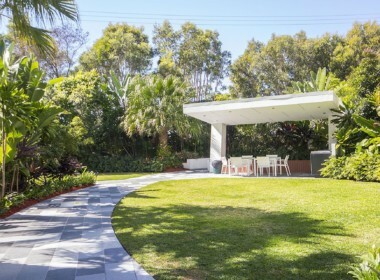 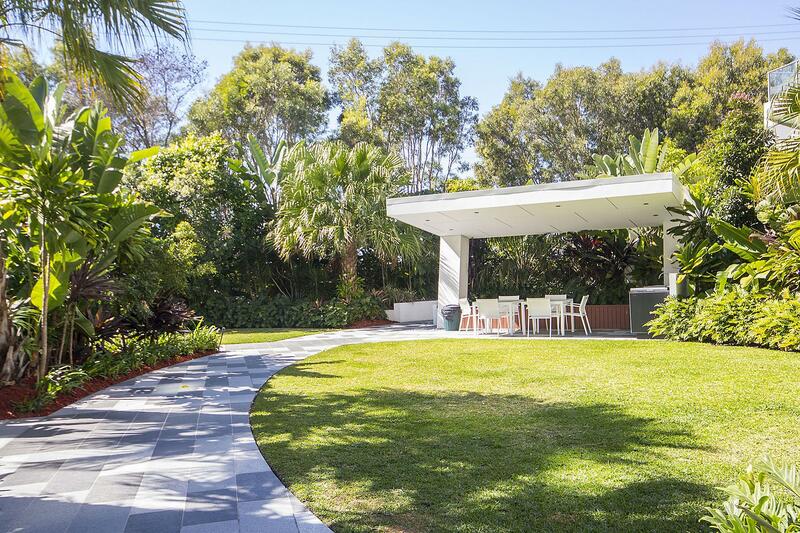 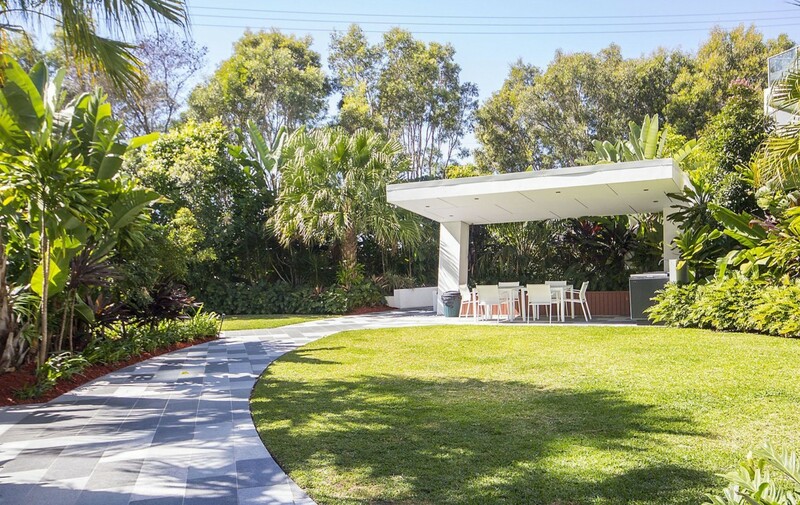 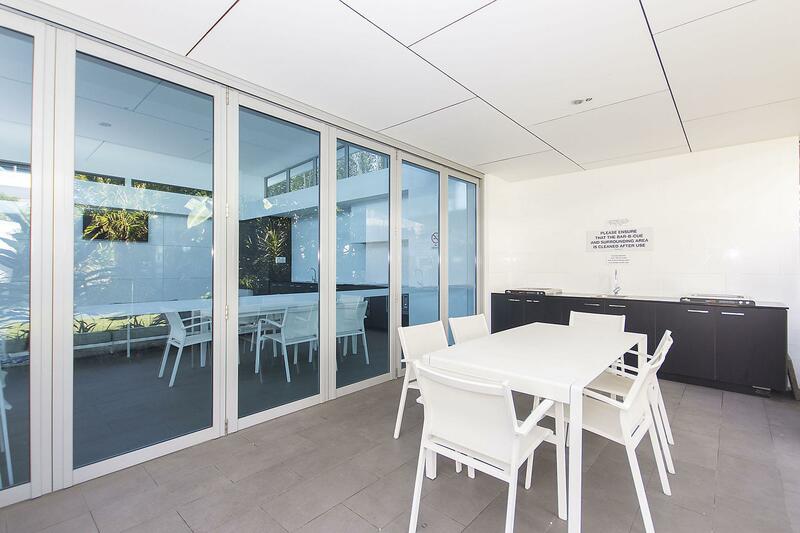 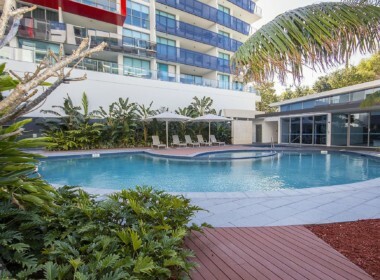 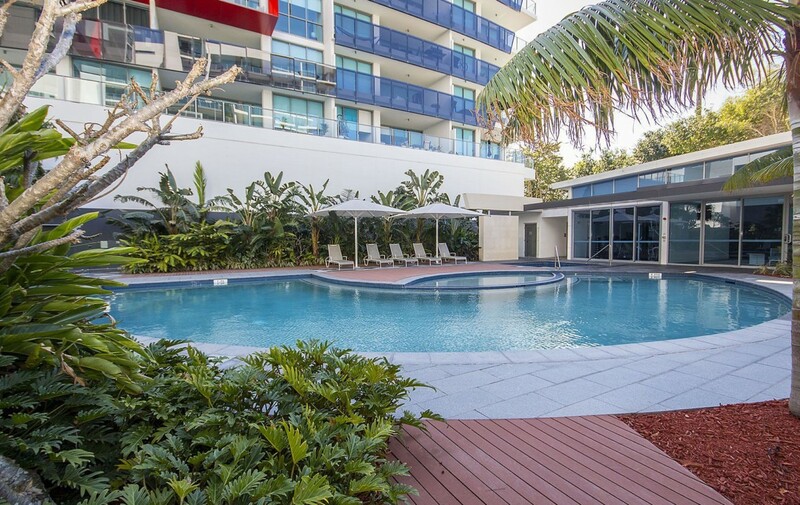 A fabulous resort lifestyle in the heart of Gold Coast north. 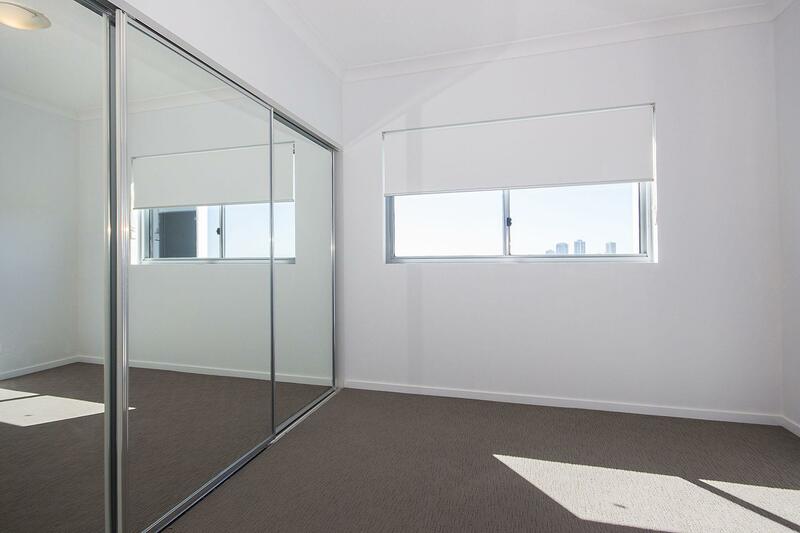 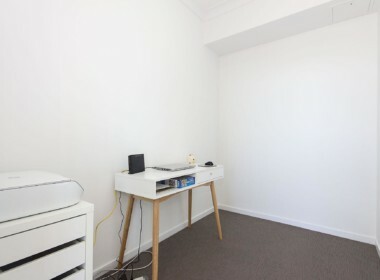 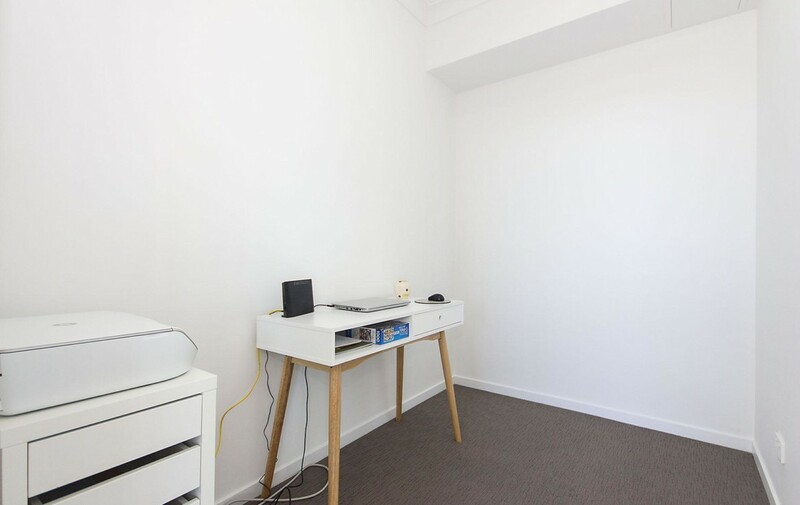 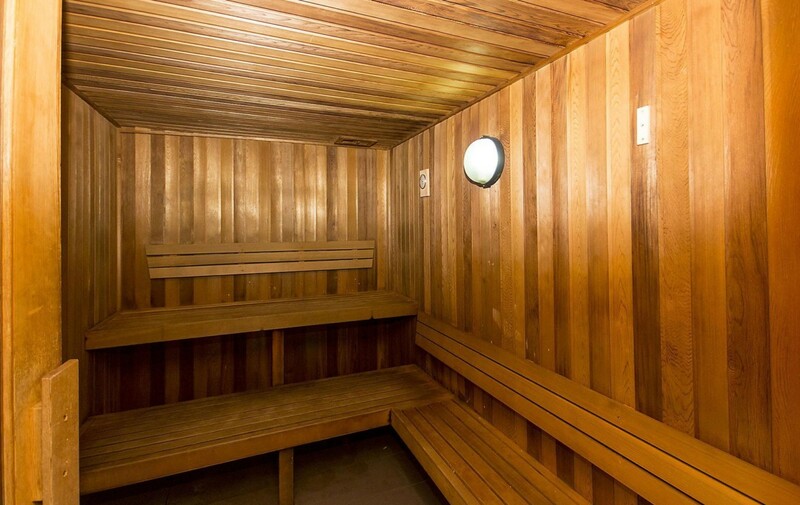 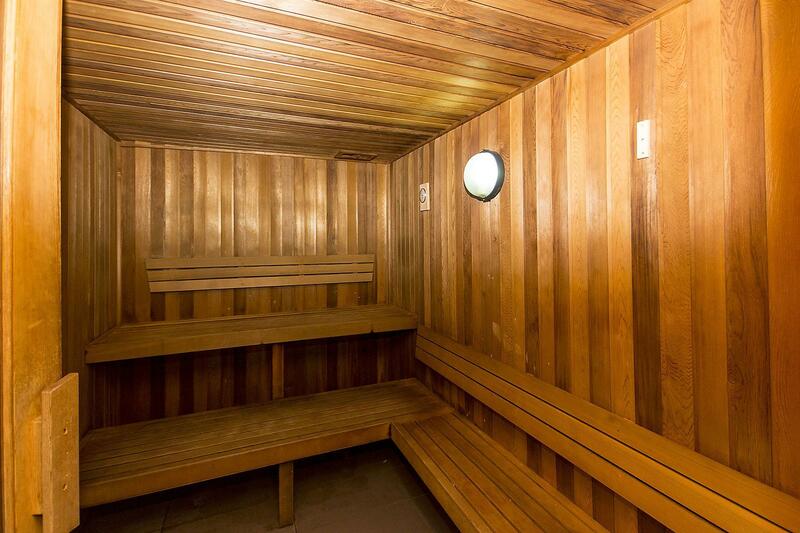 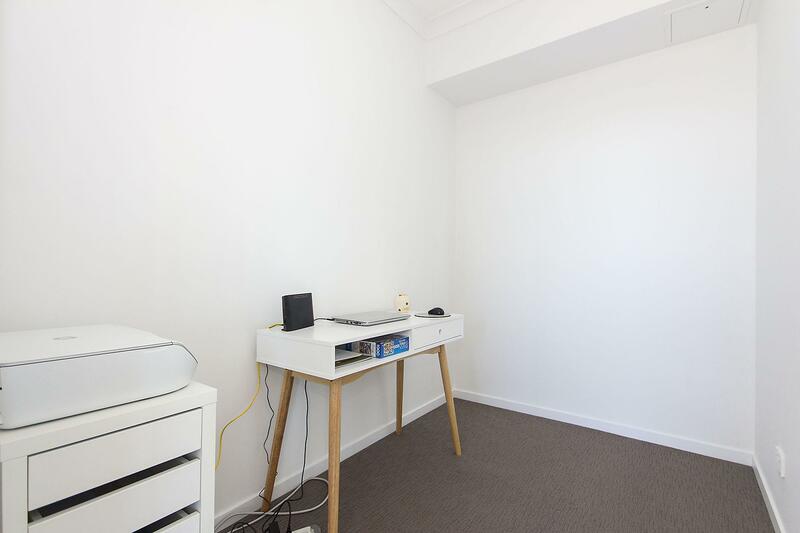 This property has a 3D showcase which you can view by clicking on the buttons.